This thread does not feel like a safe space. Shuuush guys, can you feel that? I'm debating sneaking this into my black Friday purchases even though it isn't on sale anywhere I've seen. Yesterday a yak was running away from a jaguar and rammed into my car so hard it started a fire, which spread and burned the jaguar up. The yak and i stood on a hill and watched the fire spread, and for a moment I was pretty convinced i should just shut the game off forever because thats a great ending. I'm gonna say something pintle mounted? Maybe an M134? A tyrannosaur is roughly the times heavier than an african bull elephant, so from what I know of hunting, an elephant gun is enough to piss it off without causing enough kinetic impact to actually shut the organs down. In short this means that once shot in the heart with an elephant gun a tyrannosaurus will die of blood loss, but with plenty of time to eat you first. If I'm going down, I'm taking everything from your waist up with me! And you get called out on it if you reach the end of the game the long way around. That's a hint as to the existence of the secret ending, in fact. Man, the mocap and voice acting in this game is really good. And then the Stanley Parable came out about a year and a half ago and someone on the team played it and came to work all "dude dude dude dude what if we did this"
Sabal is played by Naveen Andrews! Sayid from Lost! Also, I just got literally stalked by a snow leopard. It followed me for a decent amount of time, peeking over crevices at me, staying perfectly still whenever I looked at it. I got nervous, so I decided to make a show of dominance and took aim with my bow for what I hoped would be a killing, or at least deterring shot. Then I heard a screaming roar as its hidden partner launched at me from out of nowhere. 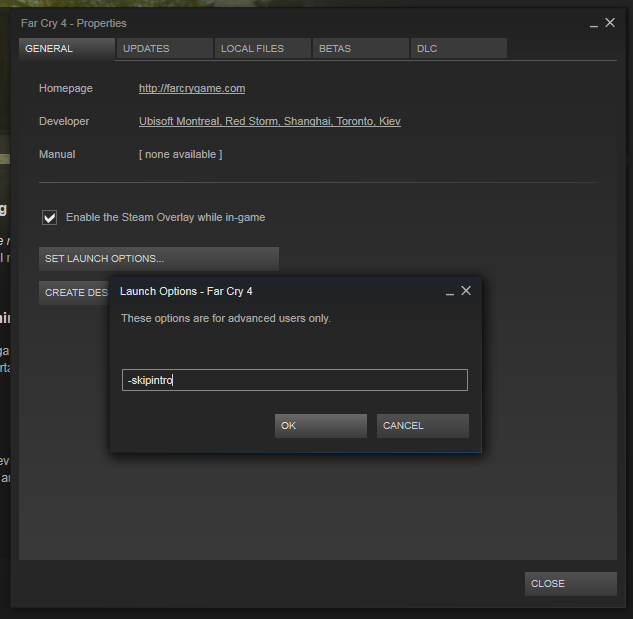 When I get around to buying it, gunna be really hard to play the game some other way. So I watched the 'secret ending' video. That's not really an ending? Unless it's meant to imply that you just join up with unhinged murderous stepdad guy and become the bad guy? Ajay came to Kyrat and put down his mom's ashes with Lakshmana. The end. And then jumps in a helicopter to go shoot guns with his half-sisters mentally unhinged dictator Dad. He murdered his lackey with a pen, took a selfie with Ajay, put a bag on his head, had himself a little taste of human ashes (of Ajay's mom), and stabbed poor Darpan in the back with a fork before gloating at how hopeless his situation is. ....whatever, especially when he talks about the radio tower I'm like FINALLY A LOST GAME WE DESERVE. Yeah he's a burning bag of mixed nuts at best... Dude is cray-cray! it seems like going for the intelligence saved a lot more people at the temple than protecting Sabal's little group of mates would have. It was a good call. I've always heard of it referred to as clever girled. There are no long-term consequences to siding with whom you feel is right at each individual branching path. Think of it as a temporary fork that meets back up at the next decision point, instead of a true narrative tree. You could side with one of them for the entire game and then switch at the end and you won't be punished for it. And there, I suddenly realize, is Far Cry. It is now and has always been—for better and, often, worse—a series that renders “alien” spaces and peoples in a way that is comprehensible and consumable for its players, who get to safely explore “the exotic” with unparalleled virtual physicality. The civil wars of the Global South and East are complicated, but progress meters, auto-aim, skill trees and sprawling lists of discrete goals make them something we can parse and enjoy from the comfort of our couches. I do not believe this is a good thing. 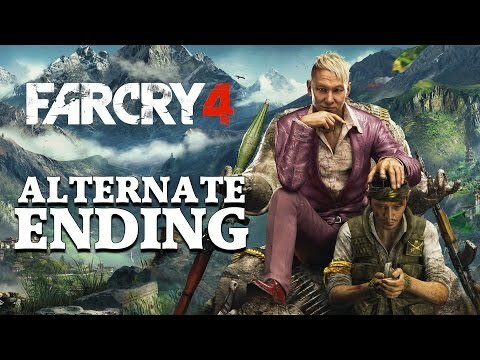 You may have heard by now that there is an “alternate” ending to Far Cry 4 which is accessible at the very start of the game. You receive it by being passive, by waiting around when the bad guy tells you to wait around. After 15 minutes or so, he’ll show up and take you to your final objective, where you have the same moment that you would have after 20 or so hours of play. In its natural place at the end of the game this moment feels lackluster. But here, re-contextualized to the beginning of the game, it is touching, confident, and new. You are rewarded for patience, not gunplay or persistence in finding collectibles. There are no blaring UI elements, no deafening screams of boxes being checked off. It is, unlike the rest of the game, quiet. What a cowardly thing it was to not let that moment stand. 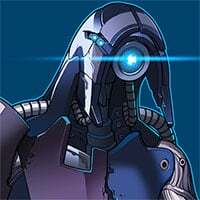 That Alternate Ending reminds me of Metal Saga, where you can just tell your mom "Ok, I'll just be a mechanic instead" in the first minute or so of the game. End game, roll credits. You live the quiet life of a mechanic, instead of doing all kinds of sweet adventures. I thought I recognized his voice! Autodrive is hit or miss, but the fact that the game even attempts it is so damn cool. Driving takedowns feel just as rad to pull off as they looked in that E3 trailer. Even the story's not bad! So far, anyways. Who knows if they'll stick the landing.